Technoserver presents "Elementaire Elektronica" - a workshop on Basic Electronics components and circuits. A. 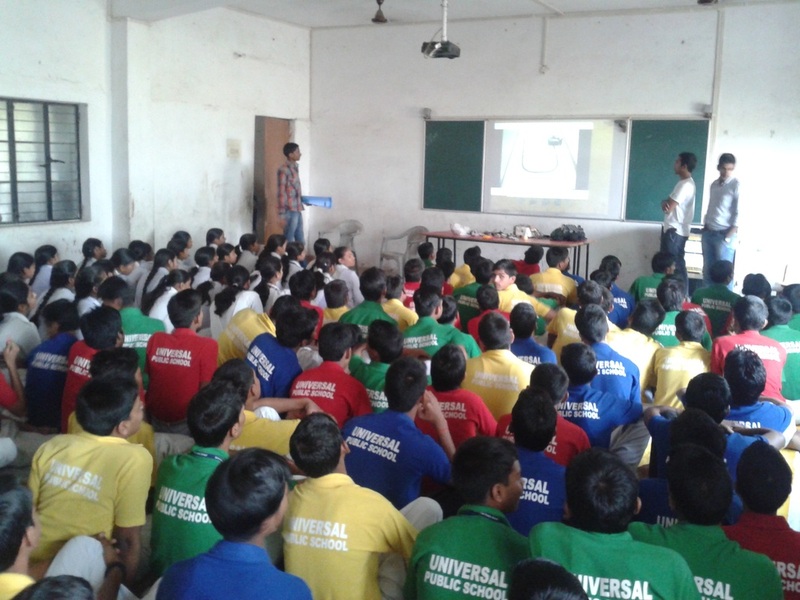 Students having interest in Electronics circuits. B. Students from classes 8 to 12 are eligible to attend the workshop. 1) An overview of basic electronic elements viz. resistors, transistors, LDR, battery, diodes, LED etc. a. Automatic street light controller. In this project students will be told about circuits used to control the functioning of street lights depending on the intensity of light i.e lights will automatically get switched on when the Sun sets and vice versa for Sun rise. In this project students will be taught about designing a circuit to measure the level of water in a water tank which raises an alarm when the tank is full. This project can be physically put into use to prevent water wastage. In this project students will be taught about designing a circuit that produces a low voltage dc supply by taking a high voltage dc supply as an input. This circuit can be practically used to charge mobile phones that generally require low voltage (usually less than 5V) dc supply for charging. In this project students will be taught about making electromagnets and varying their magnetic strength by varying the voltage applied. The time duration required to conduct this workshop is about 2 hours. A brief layout of the workshop is given below. 1. National Anthem. 2 min. 2. 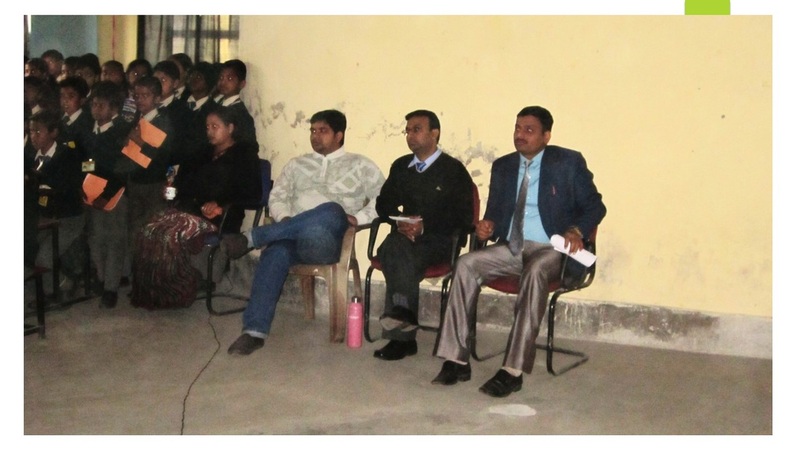 A brief get to know with the students. 10 min. sequence mentioned in the ‘workshop contents’ above. 90 min. in the field of science. 20 min. 2. Knowledge about type of resistor, capacitor, transistor etc. and their use in different respective circuits. 3. Basic knowledge of Robotics. 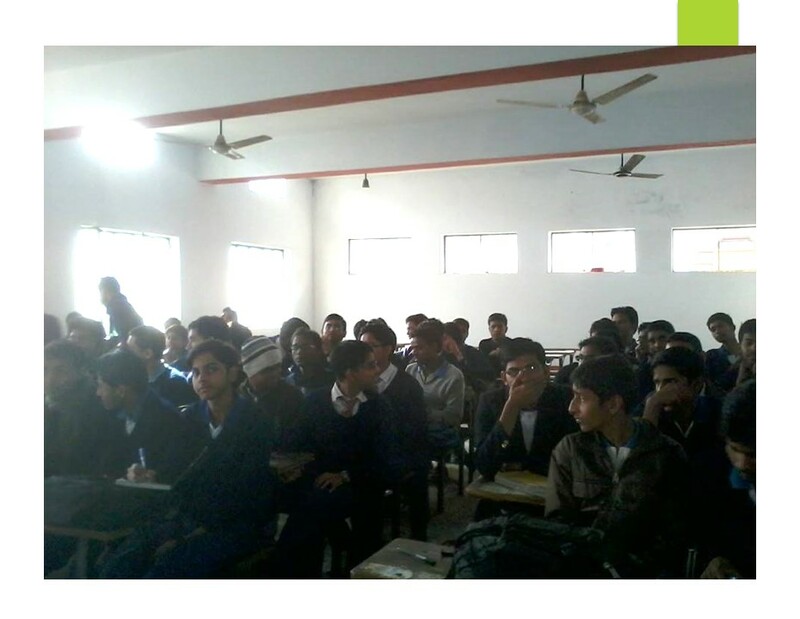 (01) Technoserver have organised a workshop for school students named as "Robotech Mania" in the month of January' 14. 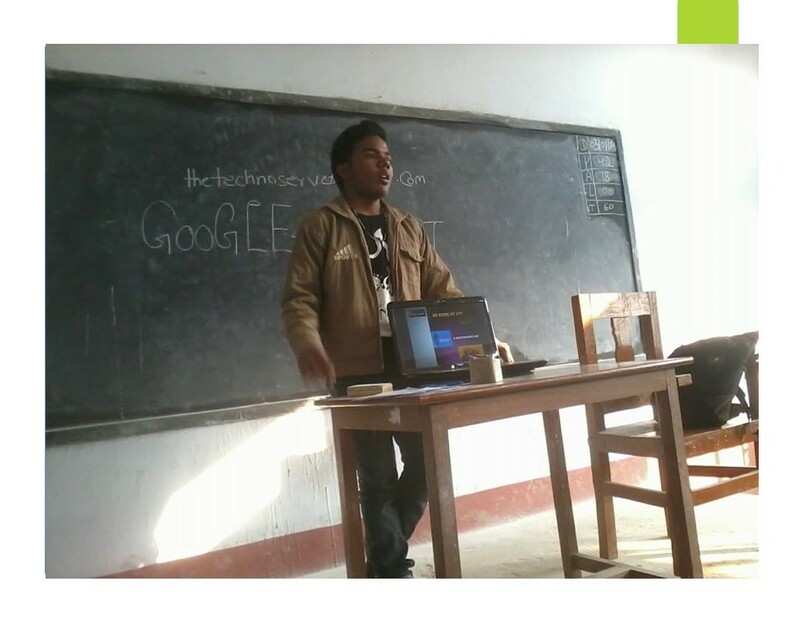 (02) Technoserver have organised a "Motivational speech" for school students in the month of January' 14. 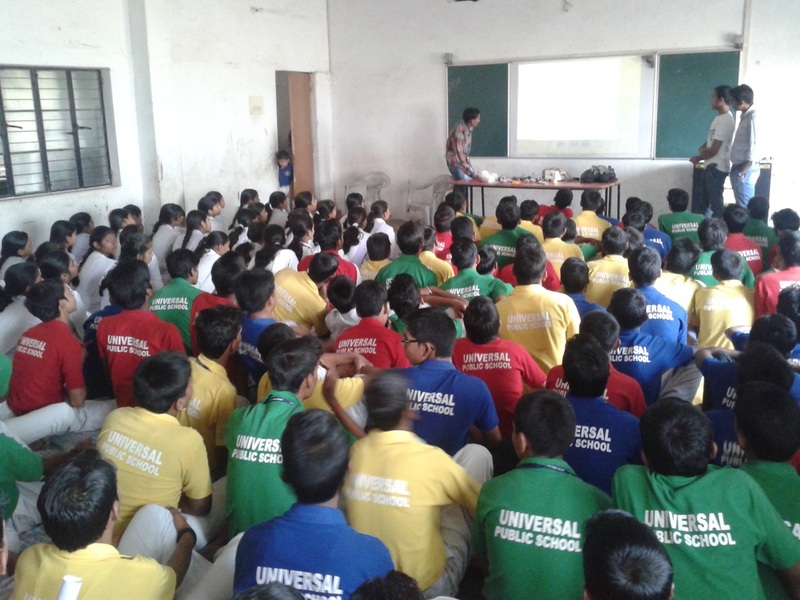 (03) A workshop on "Basic of Electronics circuits and Robotics" is held on 06th NOV'13 at Universal Public School, Mughalsarai, Uttar Pradesh.